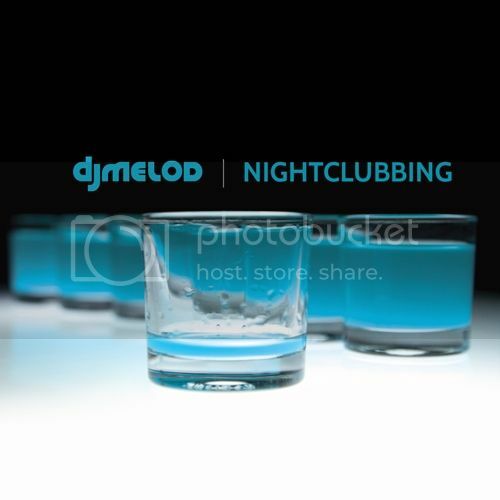 DJ Melo-D from the World Famous Beat Junkies, Skam Artist & #TeamDMS member released his double CD “Nightclubbing” today. The first mix is current Progressive, Disco House, and Electronic Dance Music. The second mix is current Hip Hop & Trap selections.